Hey! Who Said They Could Knock Down Shea Stadium? This is a Massive WTF?!? 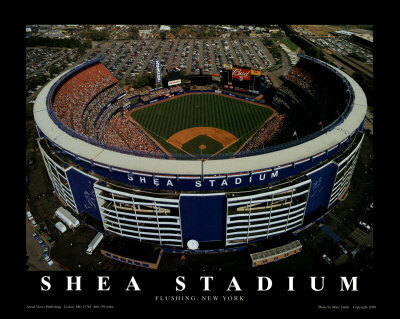 moment for me… I didn’t know Shea Stadium was scheduled for demolition!.. I mean… I knew Yankee Stadium was coming down… And I choked on the disgust that that raised within me… What the hell are these people thinking?… My Grandma’s been a Yanks fan all of her life!… What about the history?! ?… You frigging Dingbats! But now… But Now… And how did I miss this one?… Shea Stadium too?! ?… That’s where I saw my first pro game! I’m a Mets fan!… A largely inactive one… But a Mets fan nonetheless. 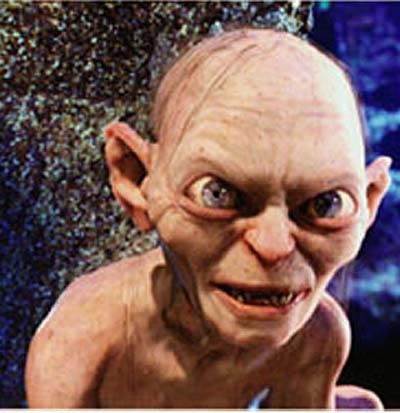 As far as I’m concerned… The City Of New York has officially sold out… They’ve ripped the soul of the city out. A Pox On You And Yours… Any That Had To Do With This… This Travesty… This Abomination!… This miserable, offal eating, money grubbing, short sighted, history destroying, godforsaken madness! 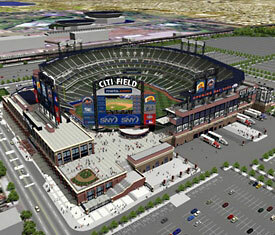 Citi Field?… I Hope You Choke On It!!! !